Combining Creativity and Strategy to create websites that generate business and conversions. It provides a level playing field to market your business. It doesn’t matter whether you’re a huge corporation or a small business just starting out, you’re all playing on the same level with the same rules! Here at Matter Solutions, we know those rules inside out, and use them to give YOUR business the best possible chance to smash the competition, both in design and user-experience (UX). We combine expertise and innovation to deliver quality websites with the primary goal of getting you more leads! Our process combines the core elements of design and functionality with a few litres of coffee, to deliver websites that achieve one thing: conversions. A better combination: It’s easy to make a website look fancy; at Matter Solutions we make them work. Combining SEO knowledge with web design expertise makes our sites better. Local knowledge: No-one knows the Australian market better than Australians. Our 100% locally based team does all your work in-house – nothing outsourced. A unique build: We’ve invested heavily in our very own open source WordPress plugin, MatterKit. This revolutionary tool allows us to build better sites quicker, saving you money and giving you greater control when the time comes for us to hand the masterpiece over. Candid Recommendations: No yes men here – we tell you exactly what will and will not work to produce the best results possible for your business. Future Proofed: We implement the latest strategies and design choices to make sure your site looks awesome for years to come. What’s The Deal With Websites? Websites. Every business has them and every business needs them. Why are they important? A functional and engaging website plays an imperative role in obtaining visitors in a digital market that is growing by the second. While there are cheap alternatives, not properly investing in your online presence in the modern day is just plain stupid. B2B or B2C, no matter the dynamic, everyone is searching online. Provide users with a website that is reflective of the business you aspire to conduct. Don’t, and watch your competitor’s stock rise. Own A Website That Converts. At Matter Solutions, we have been making websites for businesses since 2001. We have experienced changing trends and developments since the beginning of web design as a medium. We know what we’re talking about. 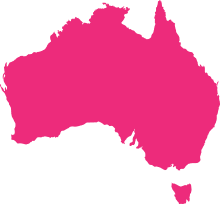 To understand more about our work as a Brisbane web design agency, learn more about the process we employ to successfully execute websites for clients. We talk the talk, let’s walk the walk – See our portfolio. The package for those who know what they want. If you’ve got a vision and want the best coders in the business to bring it to life, then we can build you a high-speed, SEO optimised, completely custom WordPress theme that perfectly fits the bill. The complete package, our WordPress solution for businesses makes sure your business doesn’t get left behind in the digital market. From in depth SEO research and optimisation, to a creative and fully functional web design layout, our expertise will ensure your business gets noticed in the competitive arena of the web. A high quality and fully functional eCommerce website is crucial to getting your online visitors converted into sales. With our expertise, we can create an engaging website that drives sales and is tailored to meet your business’s needs. Let us guess: you wanted a website but you didn’t want to spend a lot. You got some bloke in the Philippines to code you the basics and you threw a bit of content in yourself. Now you’re sitting here wondering why it looks shite and why it’s not converting? We just shake our heads because we have the solutions. Investment in quality is the key to success in all markets. 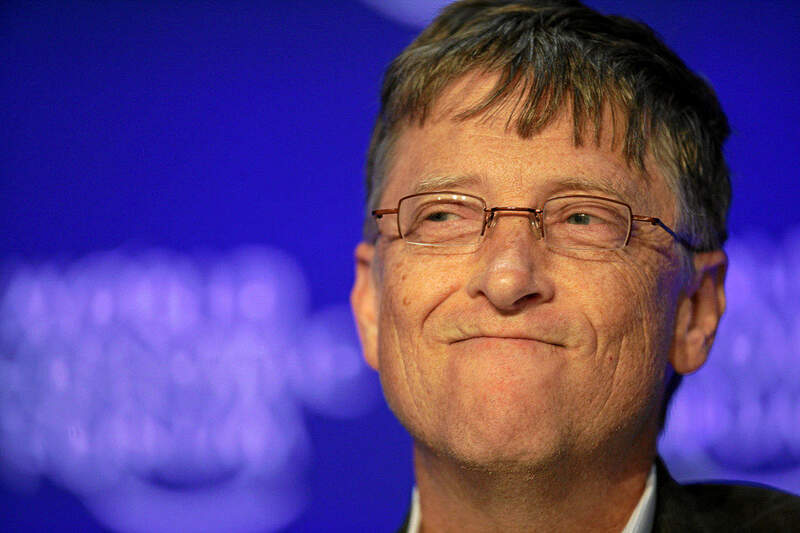 “By the end of 2002, there will be only two kinds of businesses: those with an Internet presence, and those with no business at all,” – Bill Gates. Bill knew what was up, yet still people don’t listen. Why are websites important? A functional and engaging website is the best possible way to turn visitors into sales in a digital world that is growing by the second. We want to give make the web a nicer place and give you more customers into the bargain. But why should you trust us? Why are we better than the rest? Easy, we’ve been there, we’ve done that. And we still do. 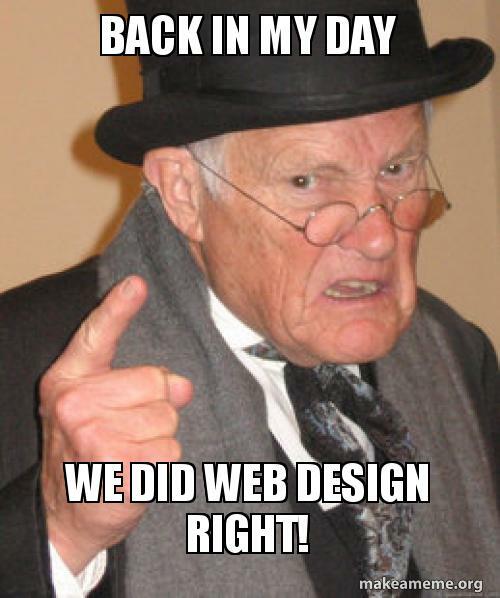 We’ve been around since 2000, which is a lifetime in the web design space. We’ve seen the pretenders come and go, the rip off merchants crash and burn and the inexperienced sink. There’s no substitute for experience, and we’ve got it in spades. But what about the price! Costs is an issue, we know. There are dozens of cheap alternatives out there – some ‘agencies’ design websites that even rank well purely because they know how to do SEO for themselves. The catch? They don’t have the guts to ask you to invest properly in your online presence. In our view, that’s just plain stupid. 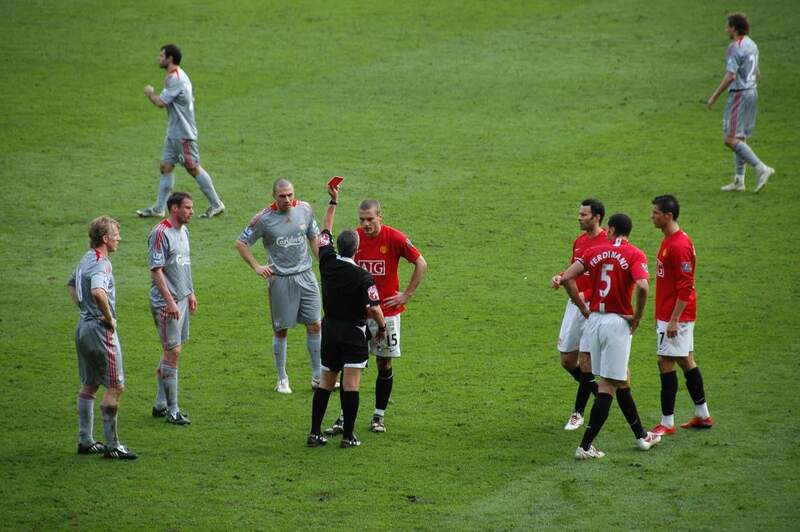 Don’t red card yourself – believe us when we say, cheap is cheap for a very good reason. the envy of your competitors. A functional and engaging website for a limited budget. The WordPress Starter is the basic setup needed to kickstart your online presence. Optimised for search engines and designed for conversion, the starter package has the very foundations required to solidify your business in the digital market. We have all the components to get you started online. In the modern landscape of business, a functioning and engaging website is mandatory. Get your brand online and in the eyes of customers. Our WordPress solution for businesses offers complete SEO research and digital strategy to ensure your website is the ultimate performer. We’re here with the expertise to ensure you get exactly what you want and what you need. Ensuring your website caters to the fundamental elements of the digital market is imperative to maintaining visibility to the vast reach the web affords. Everyone is online, the challenge is getting your business in front of the right eyes in an effective manner. When it comes to the online arena, the investment is not important but a necessity. Want a simple eCommerce website that sports high functionality and power? Catering to the unique needs of your business and its products, we implement strong eCommerce features to optimise the ease of sales for clients visiting your website. The proof is in our clients profit. eCommerce is an essential component in the modern landscape of business. Avoiding such limits the capacity to trade in an environment everyone is tapping into, online. Get your business on the front foot and in front of the eyes of customers looking to buy.